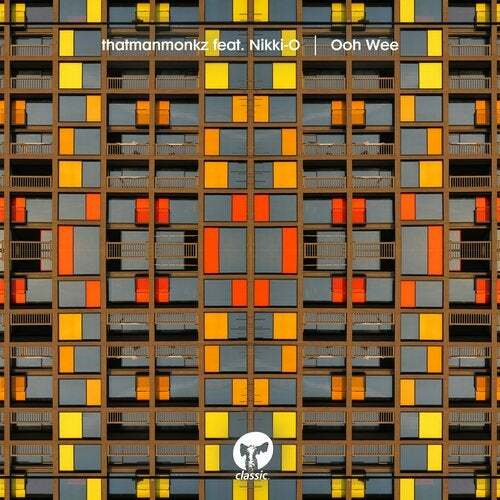 thatmanmonkz, aka Scott Moncrieff, returns to Classic with his alluring 'Ooh Wee', his second release on the label following the vibrant 'Are You Still Sleeping EP'. Drawing influence from Detroit house and 90s boom bap in his trademark production style, the title track features the soulful vocals of Nikki-O behind a funky bassline and delicate piano riffs amid a soft analogue crackle giving it that authentic vinyl sound. Pete Simpson delivers a dreamy keys solo on the Hamtramck Mix and the Dubstrumental Mix boasts groovy deepness with its jazzy bassline. A truly blissful release with a genuine old school sound.